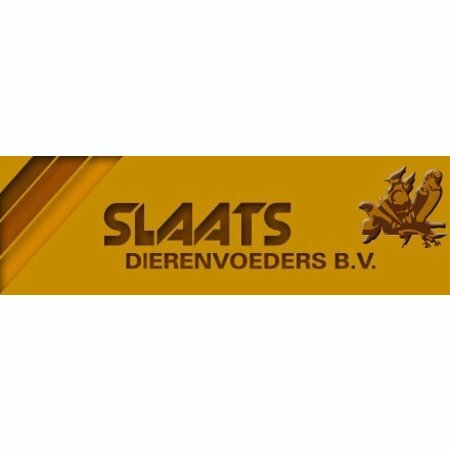 Slaats Mixture developed by the world famous Masterbreeder Cor Booster. Composed from carefully selected seeds of extra quality. Depending on the species and age of the bird, the daily ration of seeds can vary greatly. You should therefore provide plenty of food at first and after a while you can determine the ideal daily ration. Change both feed and drinking water every day. 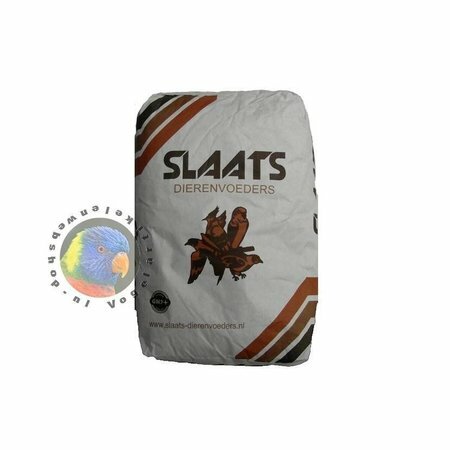 Slaats Animal Feed is specialized in the composition of bird seeds and therefore pays a lot of attention to a good cleaning for the compositions. 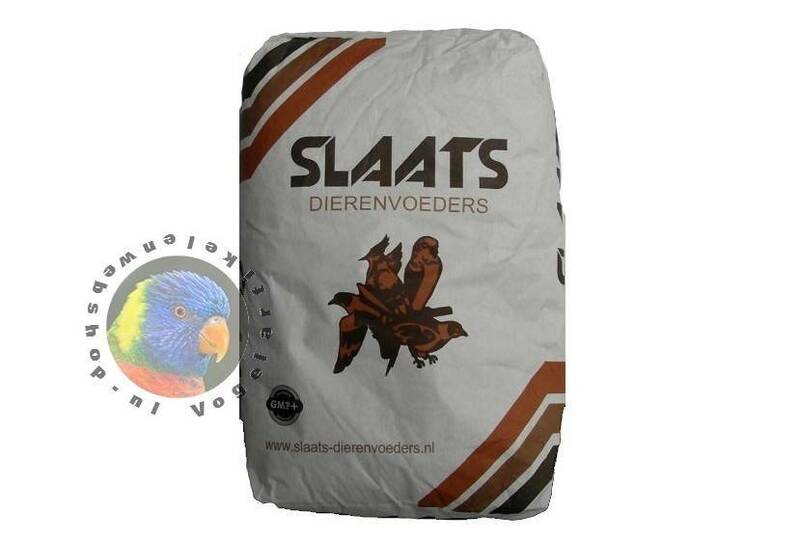 Slaats is also a wholesaler of animal feeds for pet shops. This enables us to supply a wide range of products. Our mission is to be and remain a specialist in these activities in the Netherlands. We now supply a wide range of special feeds for the professional market, especially for ornamental, sports and hobby birds and other animals at competitive prices, and we will continue to do so. As a specialised manufacturer of bird feed and wholesaler of pet food, we are constantly looking to renew and expand our range of feed and products. This will enable us to continue to best serve our customers' ever-changing demand for bird and animal feed and complementary products. 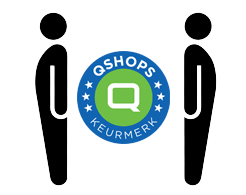 Slaats Tierfutter has been GMP+ certified for some time. This certification guarantees the quality and safety of the products manufactured by Slaats Animal Feed. In addition, we only use visually appealing, honest and healthy ingredients in our production. Modern production technology and highly effective cleaning systems ensure consistent top quality. GMP+ is a regulation to guarantee the basic quality of products and services in the animal feed industry.